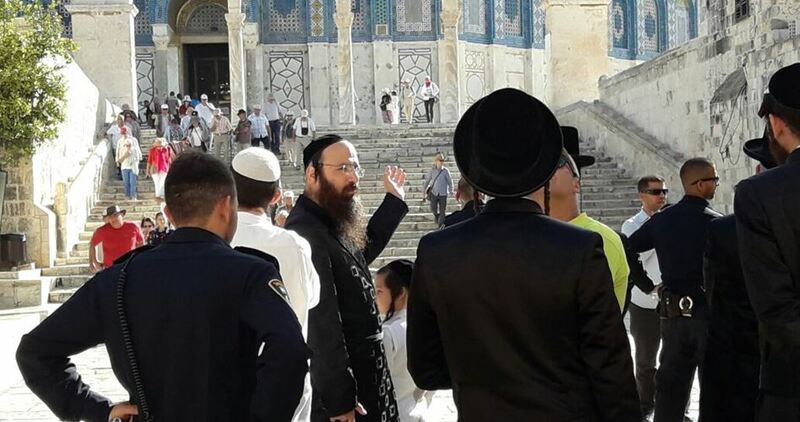 Around one hundred Jewish settlers broke into the holy Aqsa Mosque in Occupied Jerusalem on Sunday morning. 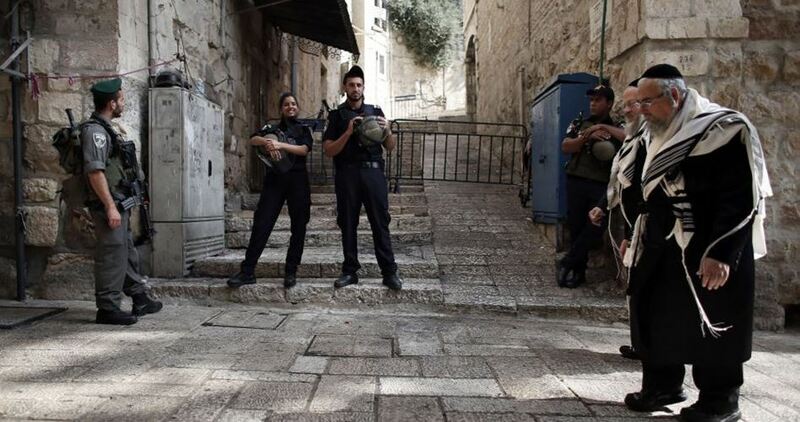 Quds Press reported that Israeli policemen and special forces secured the tour of 96 Jewish settlers inside the Islamic holy site from Bab al-Maghareba to Bab al-Silsila. The agency reported that 300 Jewish settlers had entered the site on similar tours in the period November 19 -24 through Bab al-Maghareba who has been under Israeli control since the occupation of Jerusalem in 1967. 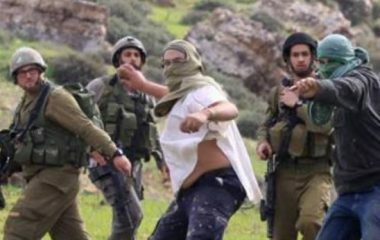 A group of settlers attacked Saturday evening Palestinian residents in the Old City in al-Khalil to the south of occupied West Bank. Eyewitnesses told PIC reporter that Israeli settlers stormed in large numbers the Old City and attacked local houses and shops. A Palestinian young man was injured during the settlers’ attack and immediately taken to hospital. A second young man was also injured during the attack before being arrested by Israeli forces. The attack came only a day after hundreds of Jewish settlers assaulted Palestinian citizens and their property in different neighborhood of al-Khalil city. Fires continued to burn in different parts of Israel Saturday morning, with hundreds of Jewish settlers being evacuated from the West Bank settlement of Halamish. 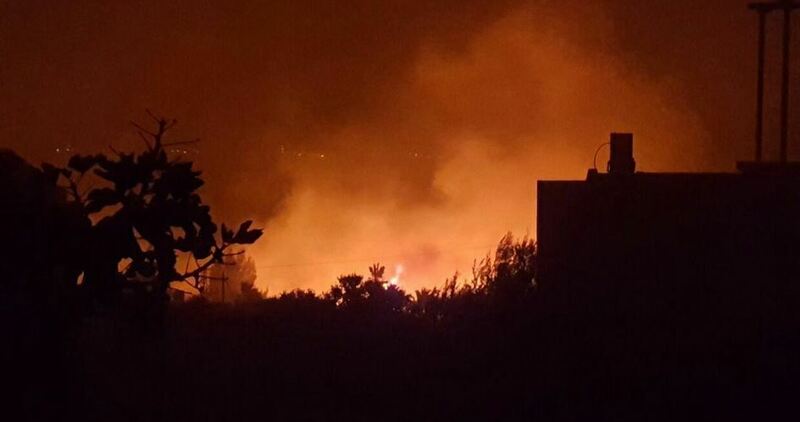 The raging fire destroyed over 45 homes and caused damage to many others in the settlement, according to the Israeli police. Vehicles and infrastructure were also either burned down or sustained damage in Halamish, where over 20 firefighting crews were dispatched to control the spread of flames. 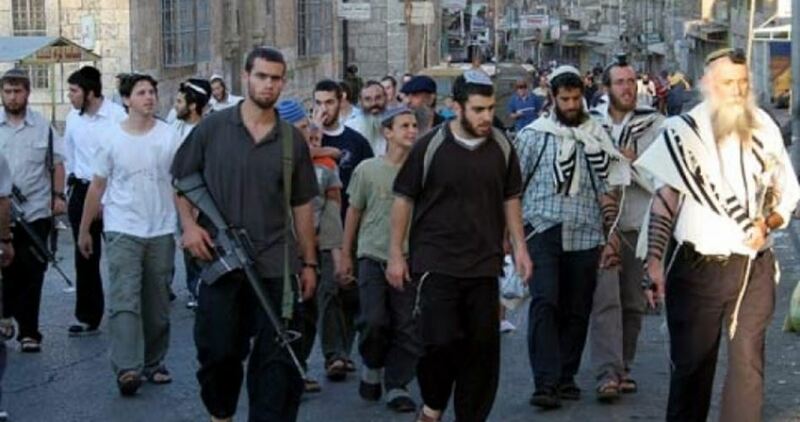 A horde of Jewish settlers on Friday evening assaulted Palestinian citizens and their property in different neighborhood of al-Khalil city. Local sources reported that settlers attacked homes in the areas of Wadi al-Haseen, Jaber and Wadi al-Nasara near Kiryat Arba settlement, east of al-Khalil city. They said that the settlers brutalized citizens from the family of Jaber and pillaged a store belonging to a young man from the same family. Two young men suffered injuries and received a medical care in Alia hospital in al-Khalil after settlers assaulted them in Jaber area, the sources added. 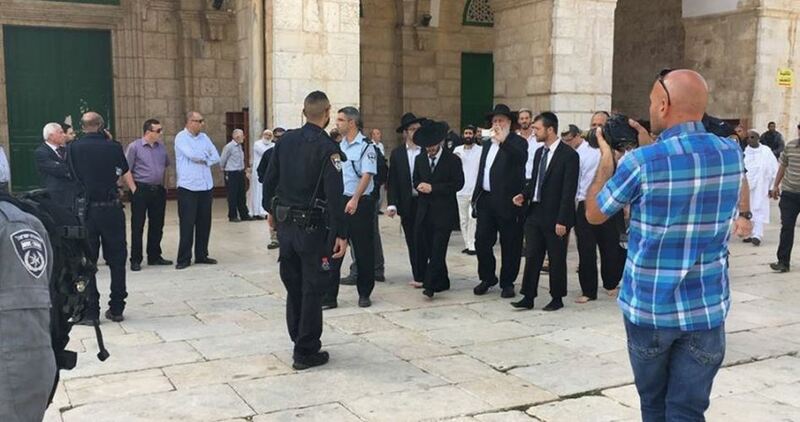 Dozens of Israeli settlers stormed Wednesday morning al-Aqsa Mosque under heavy police protection. Eyewitnesses told Quds Press that 36 Israeli settlers broke into al-Aqsa today morning via the Magharibeh gate escorted by large numbers of Israeli forces. 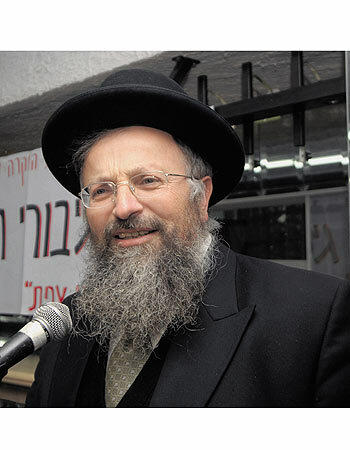 Israeli fanatic settlers have been forcing their way into the Mosque on almost daily basis. Earlier Tuesday, Israeli military sources revealed that Israeli Ministers and MKs will regain permission to break into the al-Aqsa Mosque. Israeli settlers, on Tuesday, set fire to a Palestinian-owned home in Masafer Yatta, to the south of Hebron, according to a local activist. Rateb al-Jabour, coordinator of the popular committee against the separation wall and settlements, told WAFA correspondence that settlers from the illegal settlement of Beit Yatir, built on Palestinian-owned land, attacked the home of Mohammed Abu Qbaita with Molotov cocktails, setting fire to the house and causing financial damages to the house. 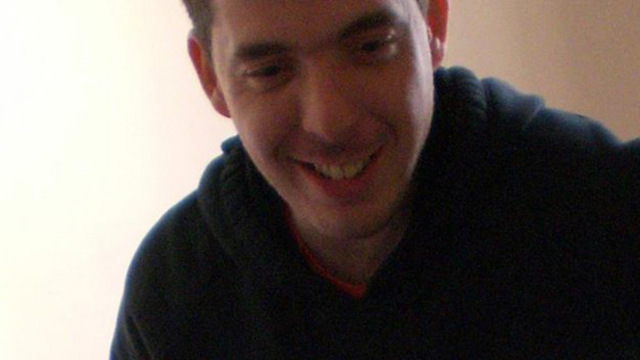 No one was physically injured in the attack.